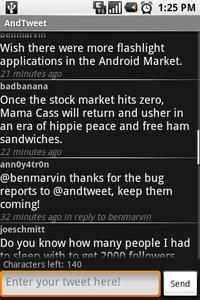 AndTweet is a light-weight open source Twitter alternative for Android. Optimized for fast operation using both Touch and Keyboard. 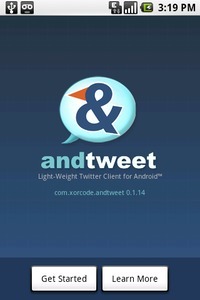 Follow @andtweet on twitter. + Working offline or in bad connection conditions is implemented. + Two permissions were removed, one permission was added to help asynchronous message delivery (ACCESS_NETWORK_STATE). 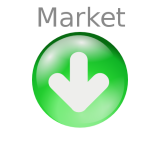 + Improved user experience during initial configuration till first tweets loading. + New Preference "Minimum logging level" added to allow changing Logging level from within the application Preferences.